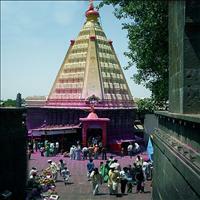 Importance: Famous for one of Shaktipeeth temples. 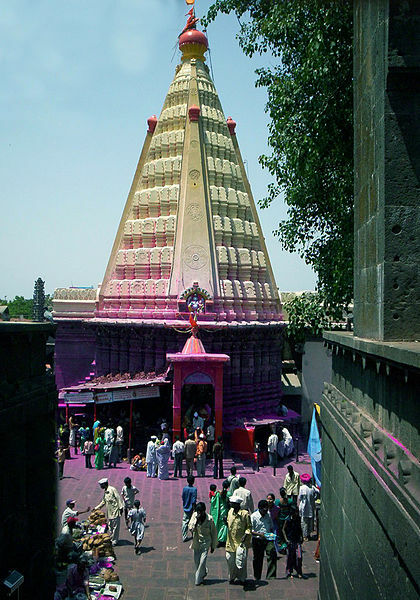 Kolhapur is the seat of Goddess Mahalakshmi and is one of the Shaktipeeth mentioned in Indian mythology. Its antiquity is revealed by the Brahmapuri knoll overlooking the Panchganga River and by the ancient artifacts and Roman coins discovered there. It was an early center of Buddhism. 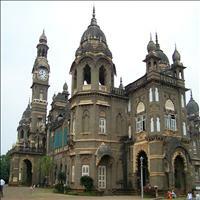 Kolhapur was ruled by Silaharas, Yadavas, Rashtrakutas and Chalukyas in the Medieval times. 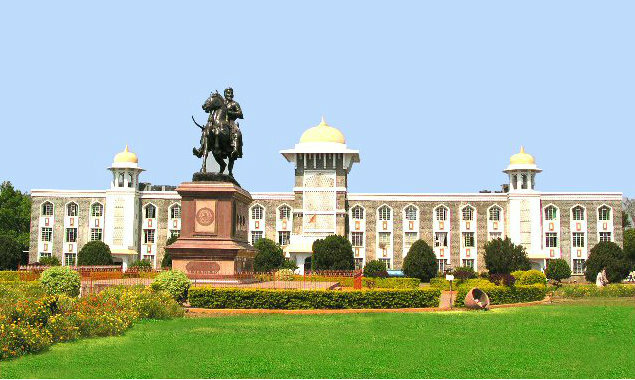 The history of Kolhapur can be roughly divided into three periods: Hindu period upto 1300 AD, Muslim period from 1300 AD to 1700 AD and Maratha period from 1700 AD onwards and later became the seat of the British residency for the Deccan States. 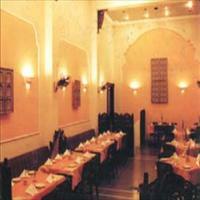 The city is believed to have flourished in art and trade during the regime of Satwahan dynasty. 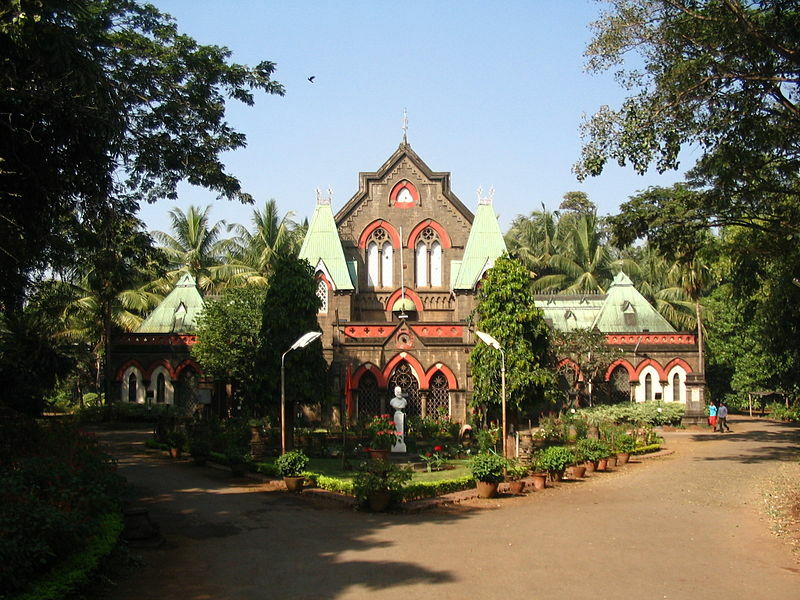 <br />Archaeological excavations revealed the ruins of a prosperous ancient township and bringing into light the advanced Trade relations of this town with the European and Roman countries.<br />It was the princely state of Kolhapur ruled by the heirs of Shivaji and finally merged in the Indian nation after its independence. 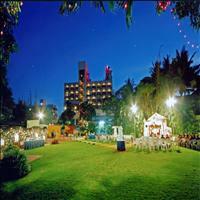 The growth of Kolhapur in modern times is fascinating. And the whole credit goes to Chhatrapati Shahu Maharaj, the architect and founder of modern Kolhapur. Today it is abundant in natural resources- water, soil, natural vegetation, animal wealth and minerals. 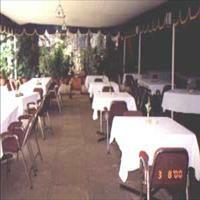 Kolhapur is famous for its Kolhapuri Chappals and a type of necklace called Kolhapuri Saaz. 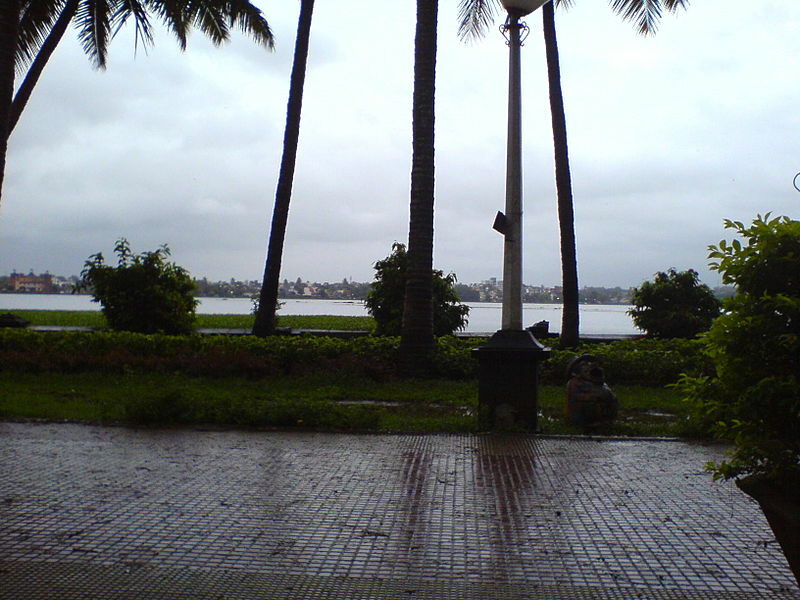 Rankala Lake is located at distance of half a kilometer from the famous Mahalakshmi temple in Kolhapur with a circumference of 2.5 miles. A magic created by nature, which was formerly an extensive mine of black stone. During 800-900 AD, there were earthquakes, which transformed the mine into big holes through which water from underground collects. This is the oldest of all lakes. 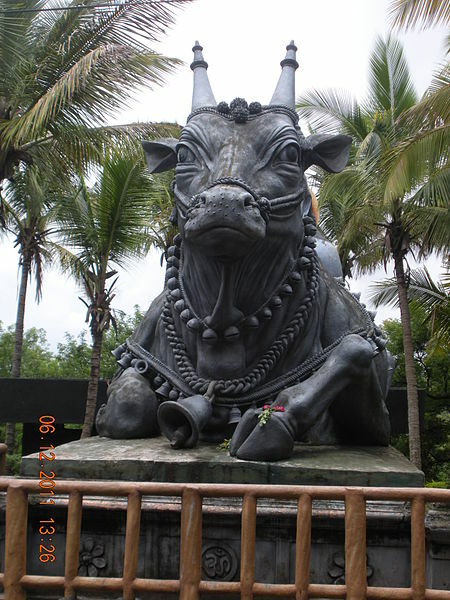 It was given importance in the past because of a big temple of 'Nandi' situated next to it, the idol of which is very big and rare. 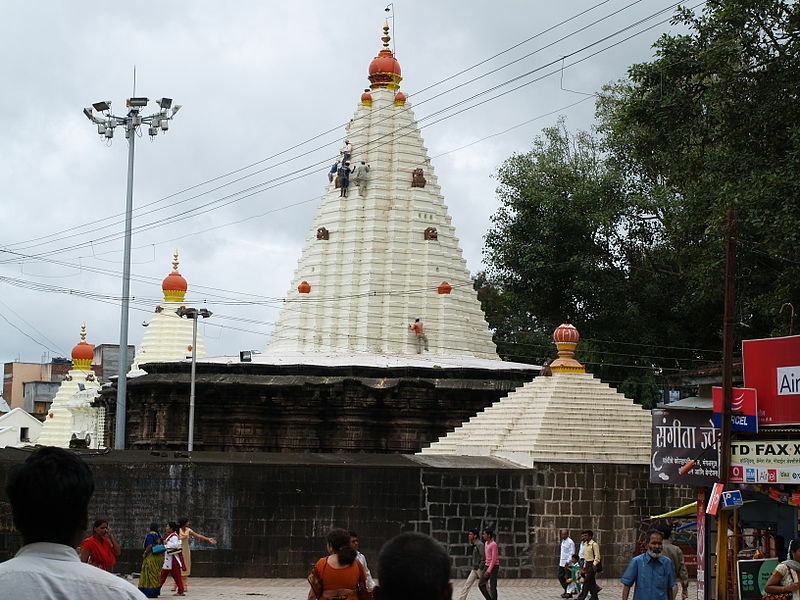 One of the 2 Jyotirlingas, Jotiba is located to the north of Kolhapur, on a small hillock surrounded by green mountains. Navajisaya built the original temple in 1730. It is 330' high from sea level. 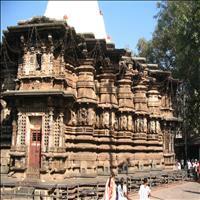 Dedicated to Lord Shiva, the interior is ancient and the idol has four hands. 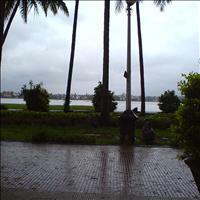 Mythology says, Jotiba helped Mahalaxmi in her fight with the demons. He founded his kingdom on this mountain. Escape to the hills. 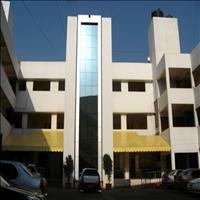 Just 20 kms from the industrial city of Kolhapur, Panhala provides the ideal get-away as a hill station. 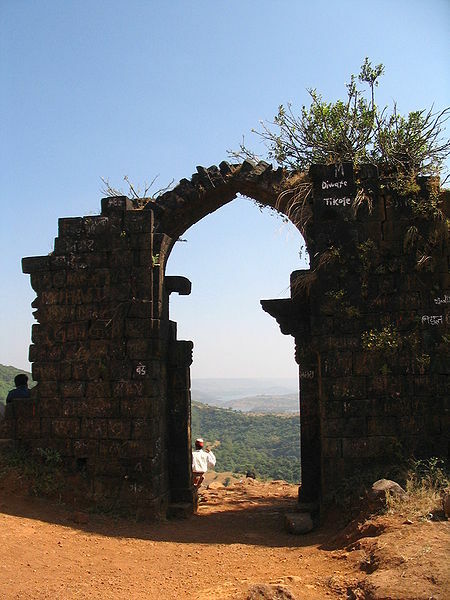 This imposing fort, is built 400m above plain on the Sahyadri mountains. 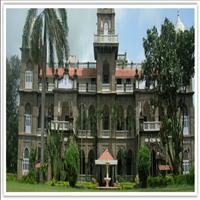 With its hoary heritage, Panhalgad provides the right locale. 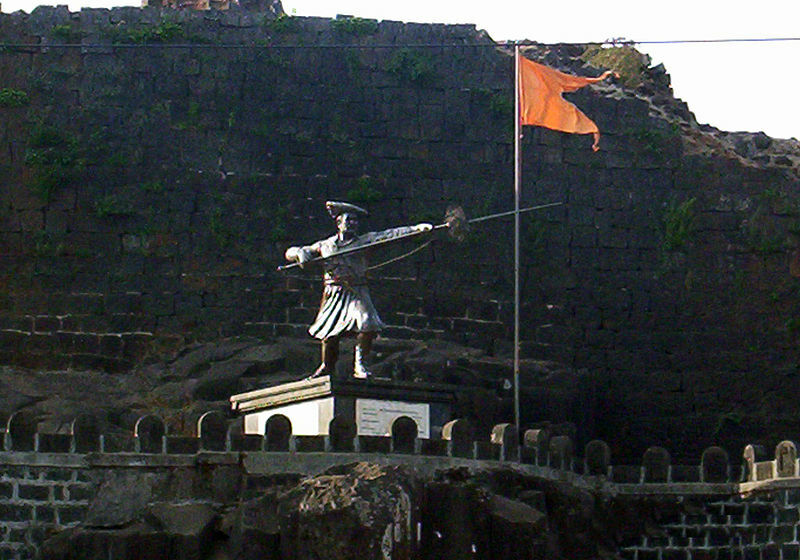 It was from here that Shivaji beleaguered for over four months, escaped one rainy night to Vishalgad, while his faithful general Baji Prabhu Deshpande laid down his life holding down the forces of Sidi Johar at a narrow pass, since christened Pavankhind.\r\nAbout 76 km northwest of Kolhapur is Vishalgad, situated on a mountain. The road passes through thick wood. 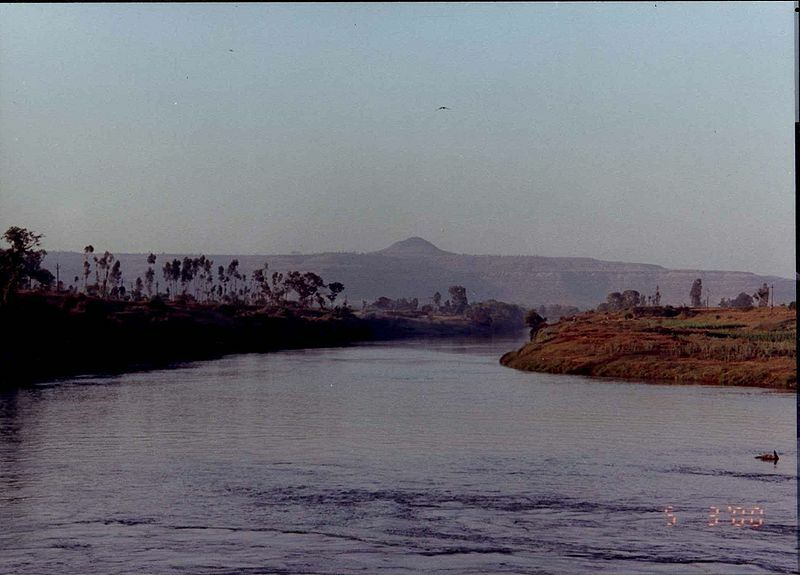 The fort is separated by a deep narrow river. It is a vast fort as the name suggests and its steep cliffs separate it from adjoining land, making it nearly impeccable to win over. Today, the fort is known to people as a place of Malik Raihan Dargah. 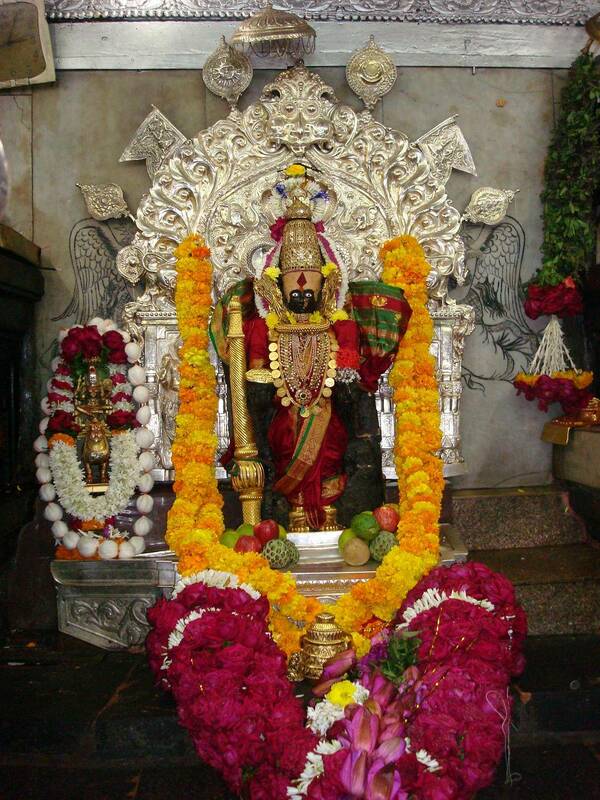 This is one of the ancient temples of Maharashtra and the most worshipped goddess as well. The beautiful 40 kg. idol of the goddess is a Swayambhu idol. According to researchers, the idol is 5-6 thousand years old. It has monolith of uncut diamonds and precious stones. The construction was initiated by Chalukya ruler, Karandev, in the 7th century A.D. and additions were made in the 9th century by the Shilahara Yadavas. 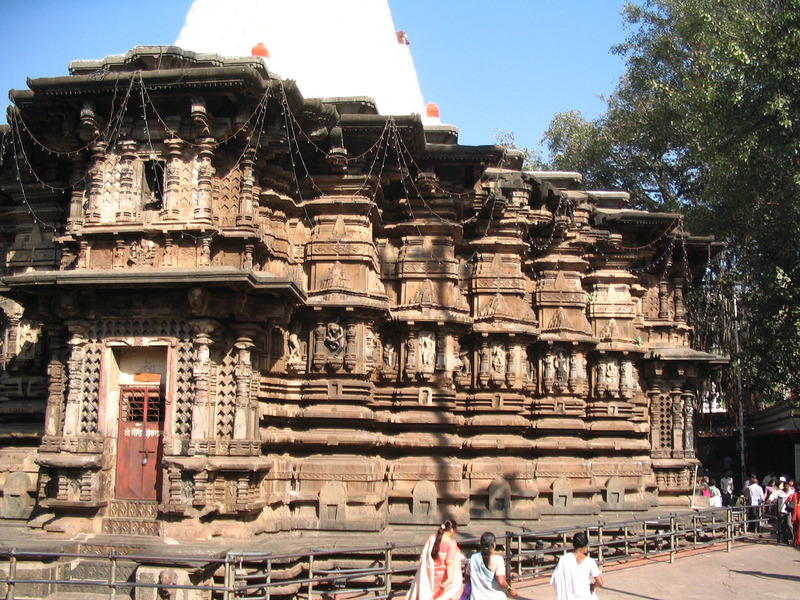 The temple complex is exquisitely carved and has artistically sculpted structures built in the Hemadpanthi style. The idol has four hands and her crown is overshadowed by the hood of a Cobra.\r\nA legend says that Mahalakshmi was sister of Sun God and was angry with him for some reason. So she vowed that she would never see his face. Therefore there are only four days in a year that sunrays fall directly on the goddess. 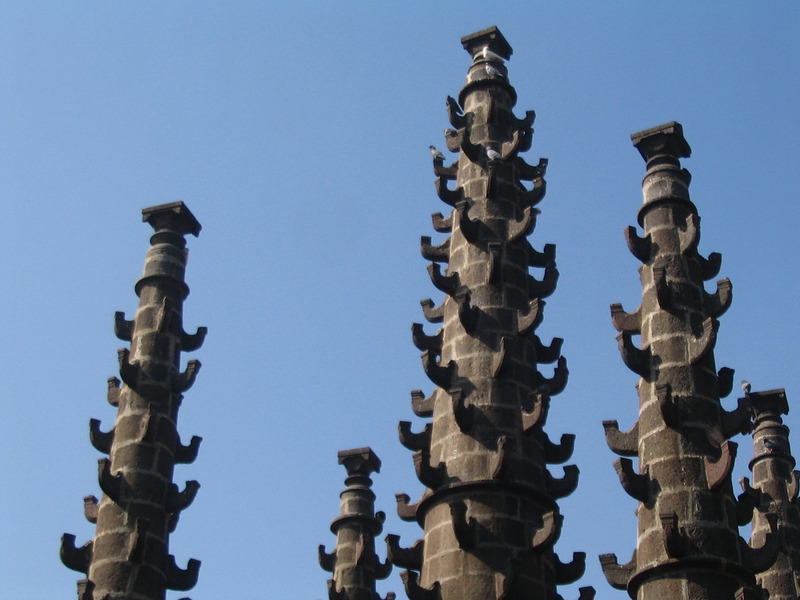 Another myth about the temple is that no one can count the pillars it has.